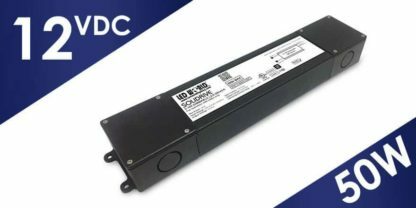 This unit features universal input range of 120-277 VAC. 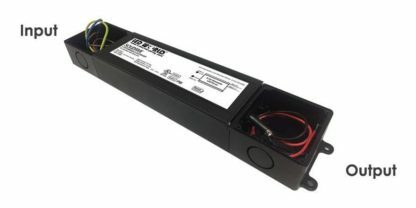 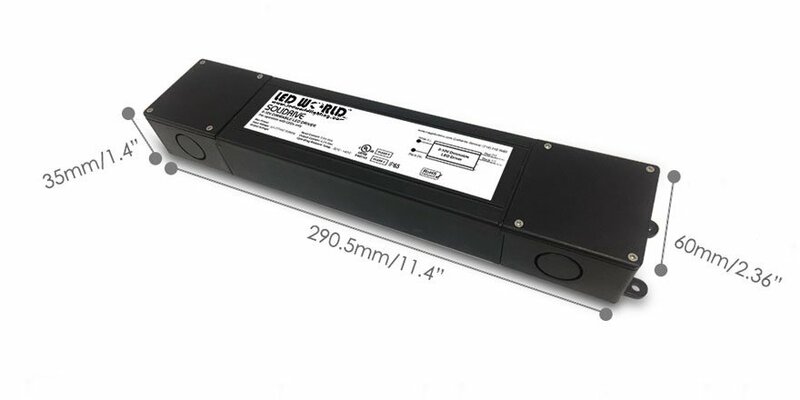 It is designed for commercial, industrial and residential applications hence it is ideal choice for 12VDC LED strip light or RGB LED strip lighting. Not for use with dimmer switches.